My Apple Watch still works flawlessly, and will be even better when watchOS 3 is released this Fall. But I guess it could be time for an update anyways. 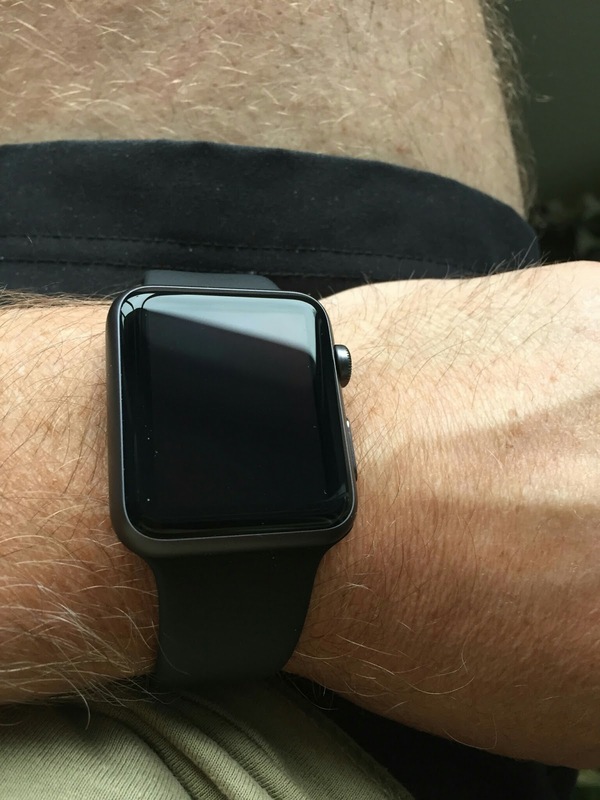 Now it looks like we will see an Apple Watch 2 later this year. KGI Securities analyst Ming-Chi Kuo issued a research note to investors today in which he predicts an all-new Apple Watch 2 will likely launch in the second half of 2016 with a faster TSMC-built processor, GPS, barometer, superior waterproofing, and a higher capacity battery. But still no cellular connectivity, and it will still have the same design and form factor. Even if it will have a thinner display. Apple will also at the same time release an updated Apple Watch 1 so it will be waterproof too. That sounds a bit strange to me. Why release two updated watches? To have a cheaper option or what? Probably.